Roger Leon Phelps “Burt”, 66, of Morgantown, Ky. passed away on Thursday, March 28, 2019 at the Medical Center in Bowling Green. He was born in Butler Co., Ky. on March 10, 1953 to the late Ethelburt and Oma Mae Barks Phelps. Burt was a member and deacon of Brooklyn Baptist Church, he also attended the Jetson Community Church. 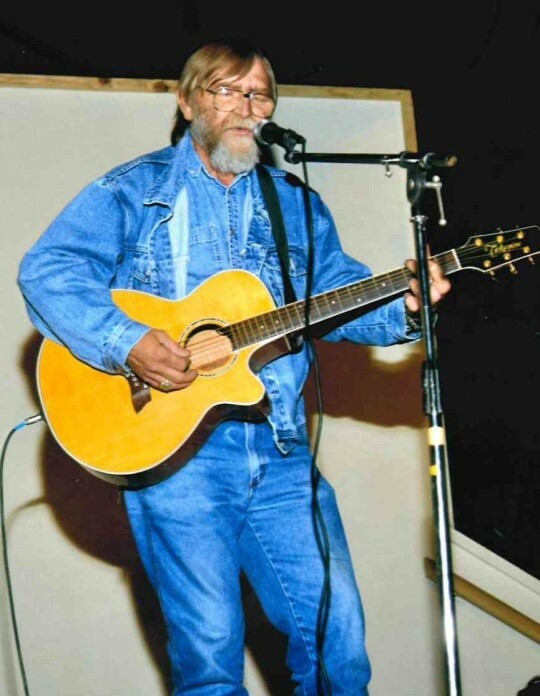 Burt, a lifelong musician, was the lead guitar and vocalist in the Kentucky Sound Old Time Gospel for seven years. He was preceded in death by his parents. Burt is survived by his wife Patricia Phelps of Morgantown they were married on April 16, 2010; daughter Jessica A. Bellar (Michael Minton) of Bowling Green; five grandchildren; six stepchildren Angela Sublet and Randy Williams both of Morgantown, Valarie Lamb (Leonard) and Rachel Williams (Alan) all of Centertown; Melissa Allen (Travis) of Morgantown, Twanya Williams (Billy Wallace) of Rockport, Ky. and 13 step grandchildren. Funeral service will be held on Tuesday, April 2 at 2pm at Smith Funeral Home with Bro. Larry Lacefield and Bro. Tony Embry officiating. Burial will follow in the Morgan-Smith Cemetery. Visitation will begin on Monday, April 1 from 10am-8pm and Tuesday 9am until time of service at Smith Funeral Home.